Hopewell Conservation Estate is a retreat for professionals, business and community leaders with a desire to build their home surrounded by the peace and tranquillity of their natural heritage. 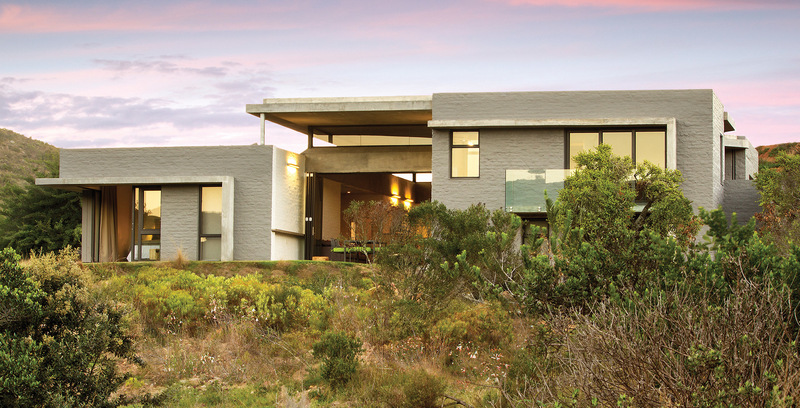 Located less than half an hour's drive from the centre of Port Elizabeth, the Estate is situated within an expansive 3 100-hectare urban nature reserve.Hopewell Conservation Estate is a pristine nature reserve and housing estate located at the heart of what conservation icon Dr Ian Player identified as the "new wilderness frontier". The nature reserve and estate offers residents and visitors a unique outdoor experience and lifestyle, whether it be one of the 41 contemporary homes on the reserve, a relaxing meal at the restaurant, celebrating that special occasion at The Sentry Venue or simply enjoying one of the many outdoor activities and amenities on offer, come experience a contemporary lifestyle like no other. 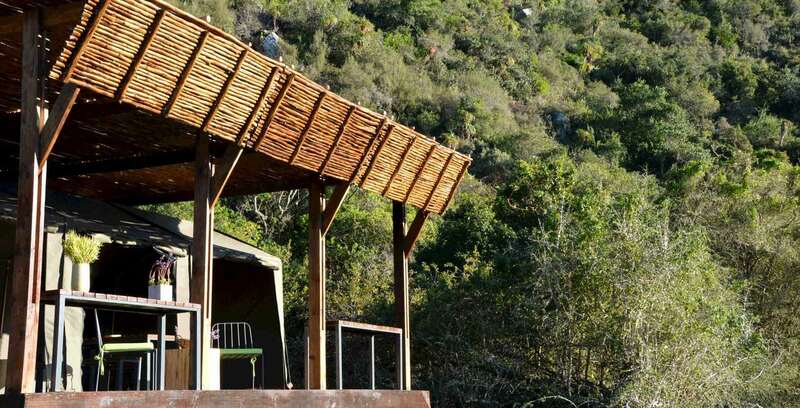 To find out more, please browse through the website, and take a visit to the Hopewell Conservation Estate for a first-hand experience of the fynbos-scented fresh air, the picture-perfect landscapes and scenery, and the pleasure of watching wild game roaming the reserve. 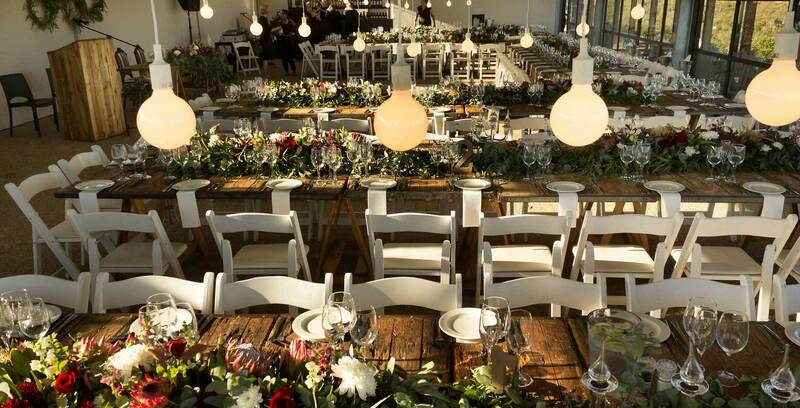 Enjoy life surrounded by Africa's bushveld beauty. Hopewell has something for everybody! Take a sneak peek into the tranquility of the Hopewell way of life. 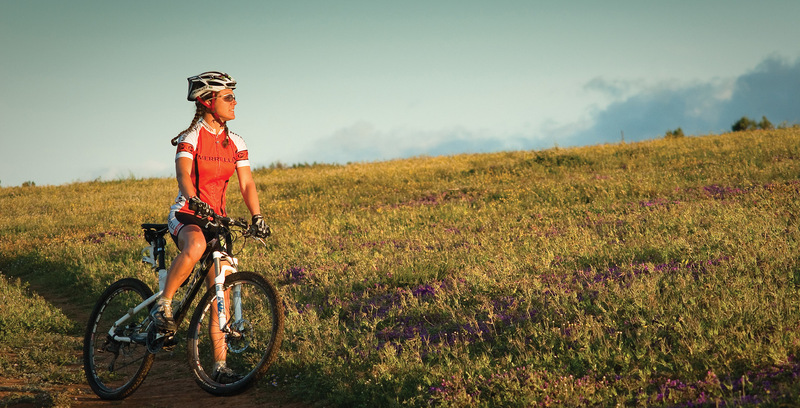 Great activities you can enjoy, with Hopewell's pristine natural beauty as your backdrop. The Hopewell Conservation Trust is a ground-breaking social contract between the developers and the KwaNobuhle community. It has paved the way towards a collaborative partnership benefiting both groups. 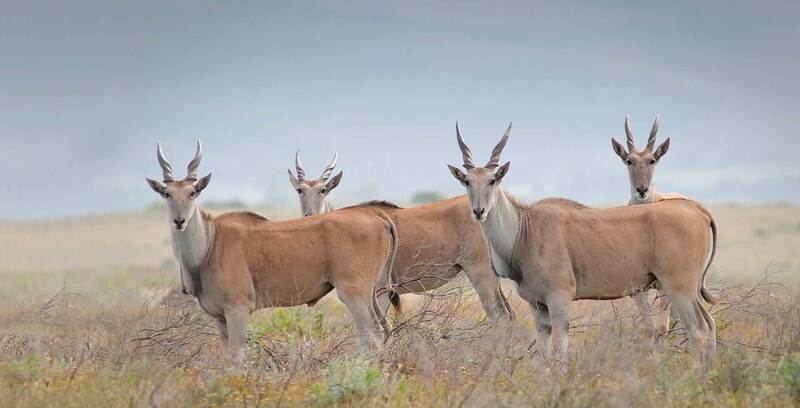 The developers of the Hopewell Conservation Estate believe in the importance of maintaining cultural and natural heritage, and as such, have set aside a special heritage zone on the northern border of the estate.